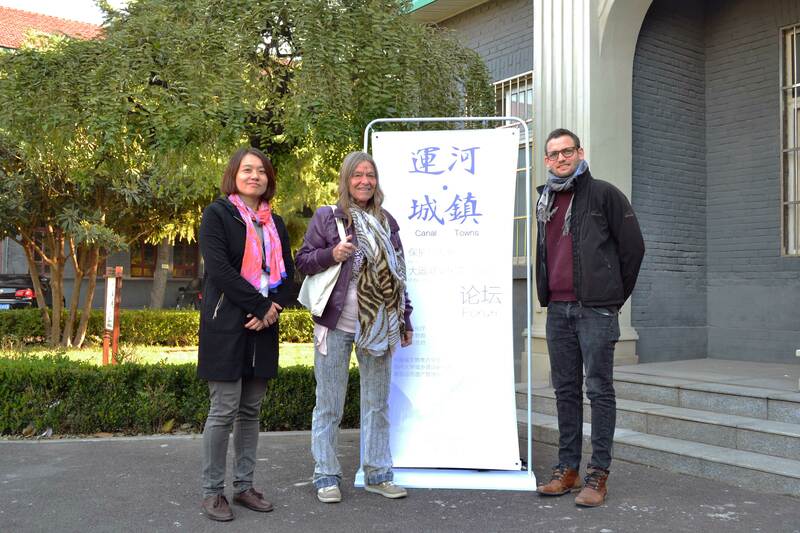 Following the invitation of Prof. Lv Hongyi (University of Zhengzhou) OIKODROM researcher Dr. Heidi Dumreicher and Michael Anranter, MA presented DANUrB to distinguished Chinese representatives and research experts attending the 2017 Canal and Towns Forum in Hua County (Henan Province, China). 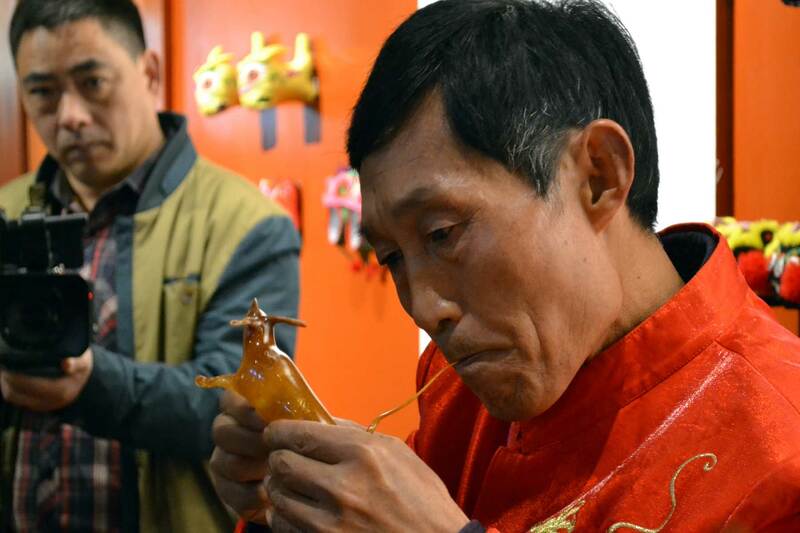 Like cities along the Danube, Hua is rich of both, material and intangible cultural heritage related to the Grand Canal, and builds on the opportunities provided by the 13th national plan: valorisation, maintenance and development of material and intangible cultural heritage have become a key issue in China. 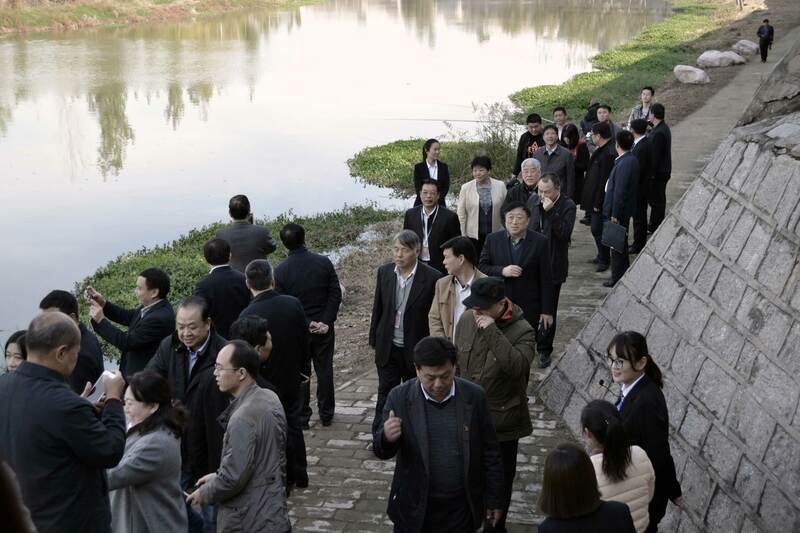 Subsequently to a visit of distinguished heritage sites in Hua County attendants at the Canal and Towns Forum presented their approach and were invited to make suggestions. In this occasion OIKODROM researchers presented the DANUrB project highlighting stakeholder involvement to ensure long-term success, emphasized the collaboration of entities along the river to improve water quality and identify opportunities for economic development (i.e. tourism). At the farewell dinner we further envisioned the creation of a new shared cultural identity and practice for the inhabitants: for the future there may be a chance to visit not only the Danube cultural promenade, but also the Grand Canal one.